We're here to help you achieve it! We are a women owned and operated company together in our mission to live a healthy lifestyle. We believe that Mother Nature knows best! Each of us was motivated through our experiences with essential oils to help spread the health (wealth). We are not the cheapest (because you get what you pay for) but we do our best to sustain our company while still providing the best quality ingredients. We're 100% organic, non-MLM, and one of very few companies that procures rigorous 3rd party testing to validate quality and efficacy. 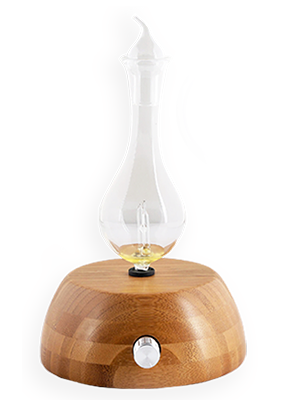 The company is focused on blends because our globally renowned aromatherapist can formulate the right synergy/ratio of oils for maximum impact. 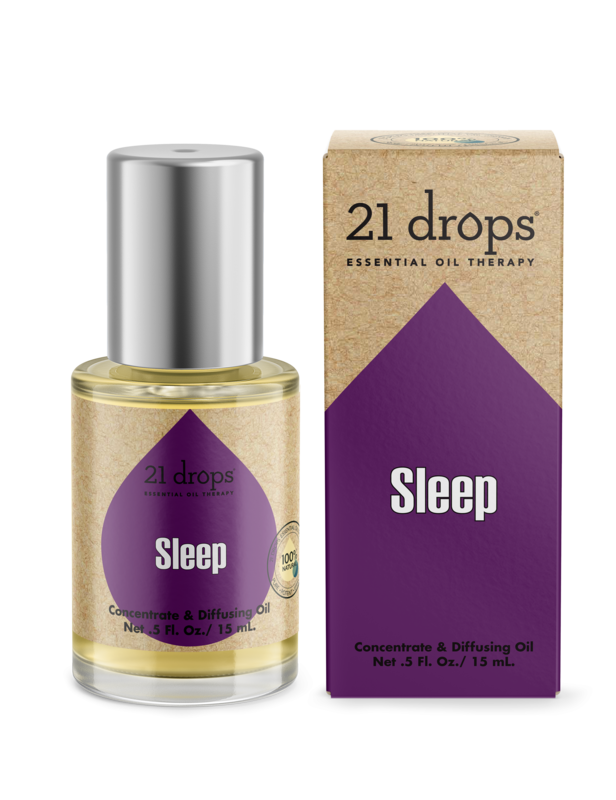 Discover how to fight cold and flu symptoms, relax your body and soothe sore muscles, heal skin conditions, alleviate pain, balance hormones, improve digestion and reduce inflammation with our extensive 21 drops Essential Oils Guide. Scent travels. So does word of mouth. Discover recent press featuring 21 drops. It's a big beautiful world out there and we feel our best when we're enjoying it by being present in the moment. These are some of our most colorful moments captured. 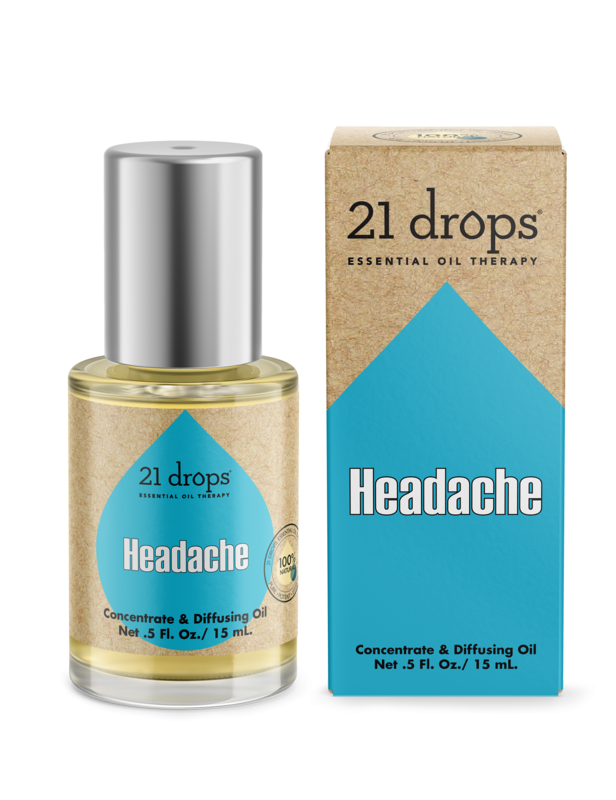 Share yours by tagging us @21drops for a chance to be featured on our site.